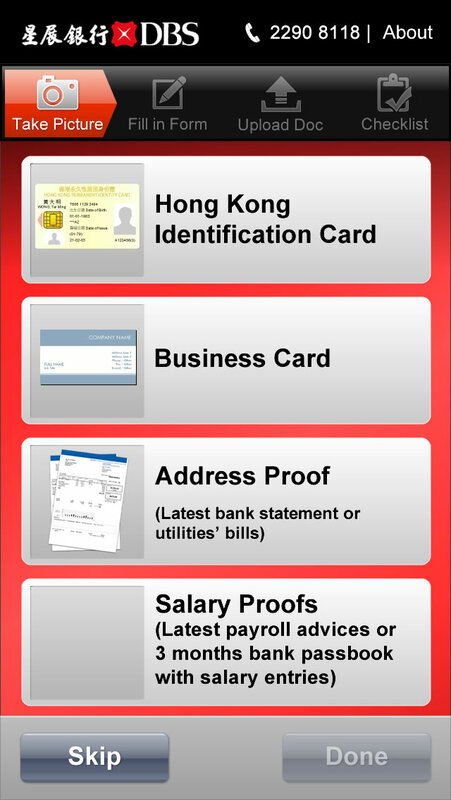 Joy Aether, together with DBS Bank has jointly produced the 1st mobile loan centre mobile app called “DBS Loans”! 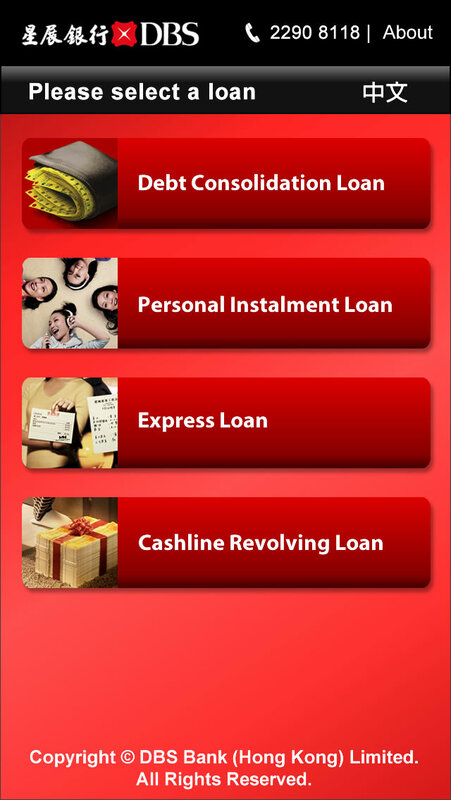 It provides you with a portable and convenient journey on the one-stop loan application. 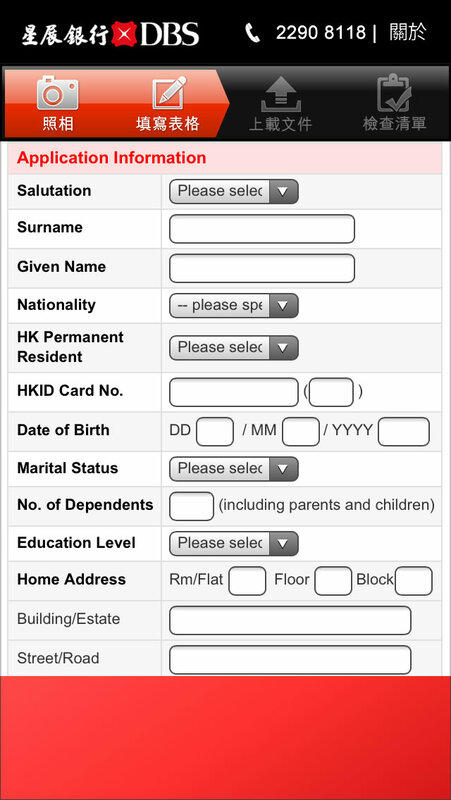 (4)Upload documents by One Click – you can upload the required documents right away. Talk to us via e-mail or our contact form for more information.